Hi, you have entered Paul Eckenrode's homepage. 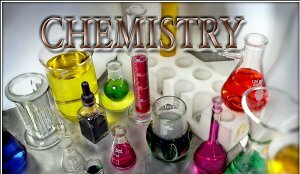 This is an instructional support site for my chemistry classes at Cambria Heights High School. This page contains links to multiple sources which can assist you with your studies. Links are also provided where you can find additional resources tailored for your class.